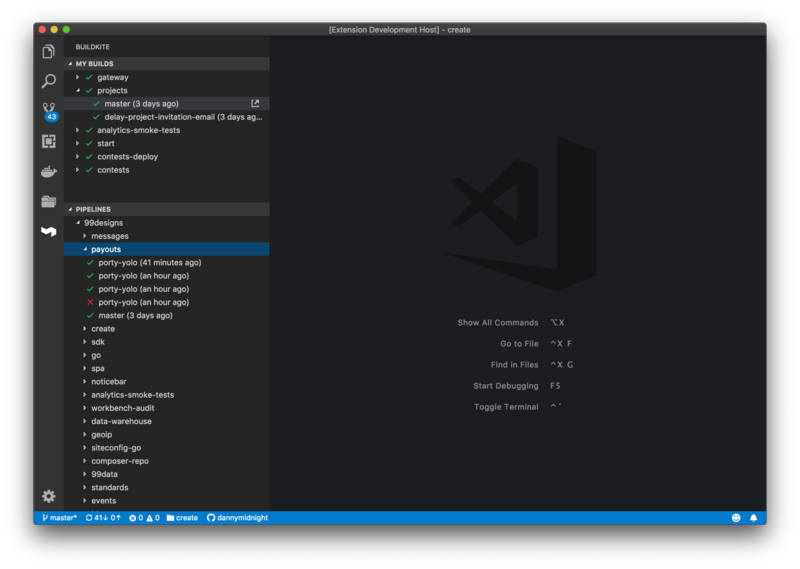 Visual Studio Code>Other>BuildkiteNew to Visual Studio Code? Get it now. This extension adds support to monitor Buildkite builds from within your editor. This extension requires a Buildkite API Access Token with GraphQL API access enabled.